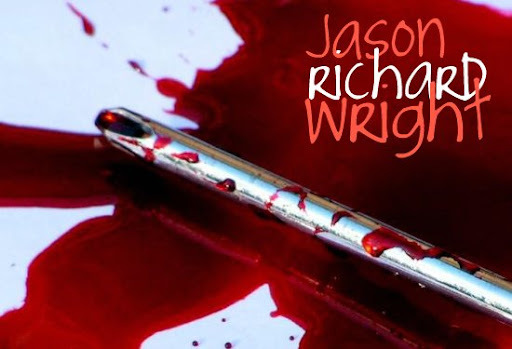 At the tender age of six, Jason Richard Wright wanted to wed Lacey Ann. She was young, attractive and had a home-grown singing voice. She would often sing along to the radio while going about her chores, this always further tightened the romance between the six-year old and his mother. Lacey Ann Wright was not a bad person, she was a victim. A victim of horrible parents, horrible acquaintances, horrible friends and a horrible husband. She was always ridiculed, talked-down to and hit upon. Her parents hit her, her husband hit her. It was always a vicious cycle for Lacey Ann. It wasn't easy being a single mom, but she never regretted her actions and the consequences thereof. But she was always a sucker for love, so she married. Madame Superior entered her office, sighed a long sigh. She removed her mink, tossed it to a sofa to her left and made her way to her secret stash of wines and various tonics. She pulled out vodka and two eggs and deposited her rump behind her desk. Agent Brown came in shortly, removing his overcoat, tossing it to the sofa, it covered her mink. He loosened his bow tie and sat across from Madame Superior. “Vodka, Agent Brown?” she asked, as she poured, then broke the two egg shells upon the corner of her desk and dropped the yoke inside the vodka. Agent Brown moaned as he rose from his chair, he flipped the radio on and instantly the room was filled with the presence of Etta James, “I got it bad and that ain’t good,” she sang.